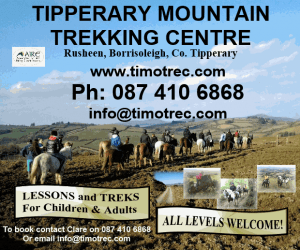 The Tipp Tatler is a free fortnightly magazine which is distributed throughout North Tipperary and surrounding areas. Currently 8000 copies are delivered throughout the region. 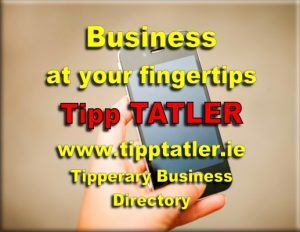 With over 35,000 readers the Tipp Tatler provides the best advertising in Tipperary North and surrounding district. Tipp Tatler advertising gets results!